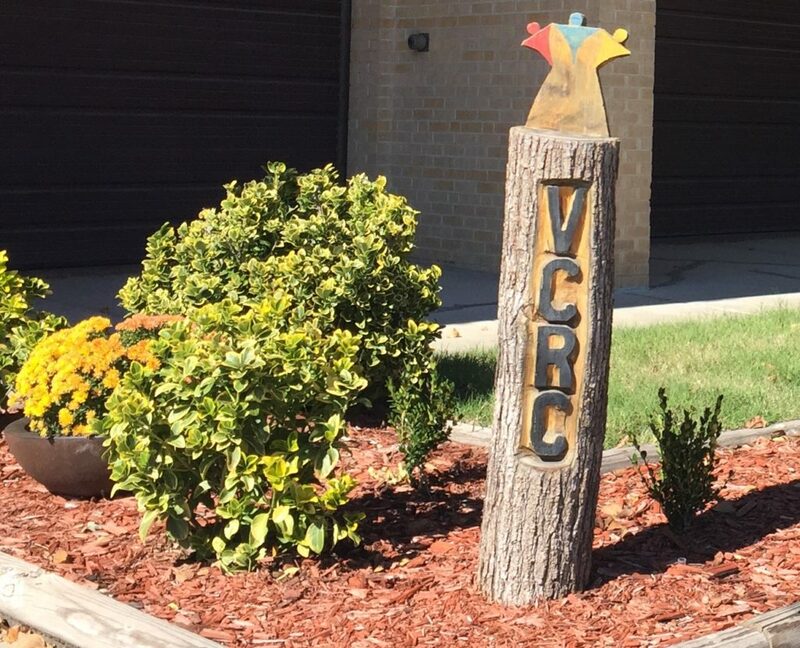 The Valley Center Recreation Commission is the community connection for recreation and leisure activities, recreational youth sports, golfing and summer splashpad and swimming fun. You can count on us to do our best to serve the recreational and leisure needs of this community and the patrons of USD 262, the Valley Center School District. We take pride in the classes and sports we offer and the facilities we maintain. Call, email or stop by the office any time, we welcome the opportunity to serve you.